A four-hour lecture (with video demonstrations) that will cover the fundamentals of using electroacupuncture safely and effectively for pain and musculoskeletal disorders. 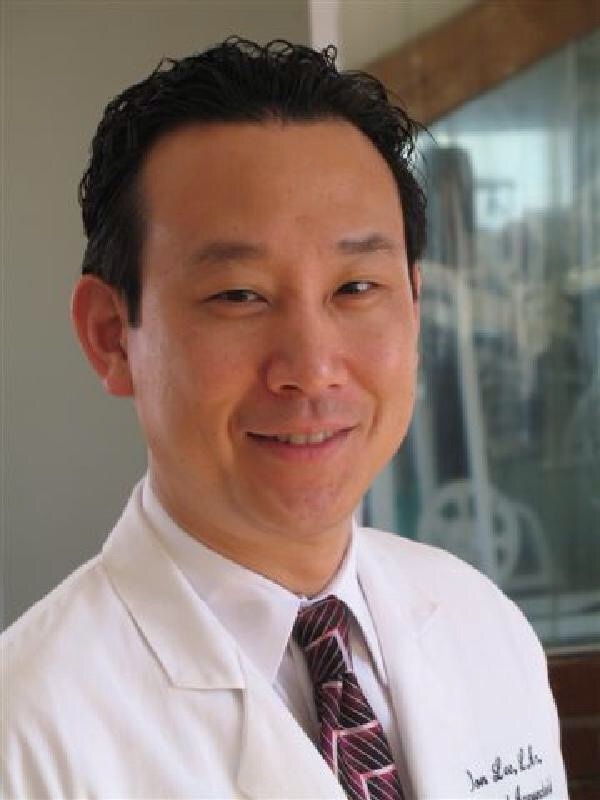 Don Lee is an orthopedic acupuncturist who has extensive training and expertise in the evaluation, diagnosis and treatment of musculoskeletal disorders. His general practice integrates acupuncture and Traditional Chinese Medicine with Western physical medicine and mind-body therapies, with an emphasis on pain management, nutrition, breathwork, and exercise. A diplomate of the National Board of Acupuncture Orthopedics, he also is board certified as a Certified Strength and Conditioning Specialist (CSCS) by the National Strength and Conditioning Association and is a Qualified Medical Evaluator in the State of California. Among his professional activities, Don has served on the boards of both Yo San University and Emperor’s College of Traditional Oriental Medicine in Santa Monica, as well as the governing bodies of the National Board of Acupuncture Orthopedics and the California State Oriental Medical Association. As an educator, Don teaches graduate-level courses in orthopedics, electro-acupuncture, integrative therapies and composite diagnosis and in 2008 founded the Academy of Orthopedic Acupuncture. Don maintains office practices in Santa Monica and Woodland Hills. Excellent and clear lecture, great lecturer who imparted high quality useful clinical knowledge.